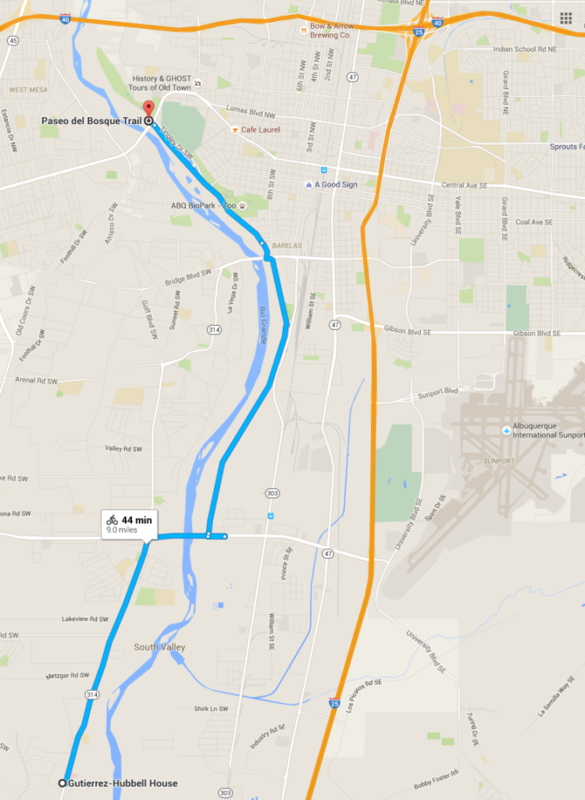 An organized bike ride will start at the the Paseo del Bosque Trail at 9am on June 23. The ride is approx. 45 minutes long. Where to meet: picnic tables at Paseo Del Bosque Trail and Central, just south of ABQ BioPark at 9am. There is a small parking lot if you need to drive your bikes over! Ride will depart at 9:15am sharp. FREE bike valet: Bike ABQ is also hosting a free bike valet during the hours of the festival from 10am to 5pm. This is available whether you ride with us or not!! Stay connected to upcoming Fermentation Fest happenings! Join our mailing list to receive the latest news and updates from the Fermentation Fest.